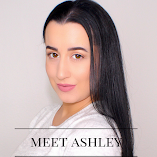 Every month I plan to give away one of my favorite products from the month before. This can be anything related to beauty, cosmetics, makeup, style, or books. Just a little thank you for being so freaking amazing! If you haven't read my October Loves and Favorites post check it out here! 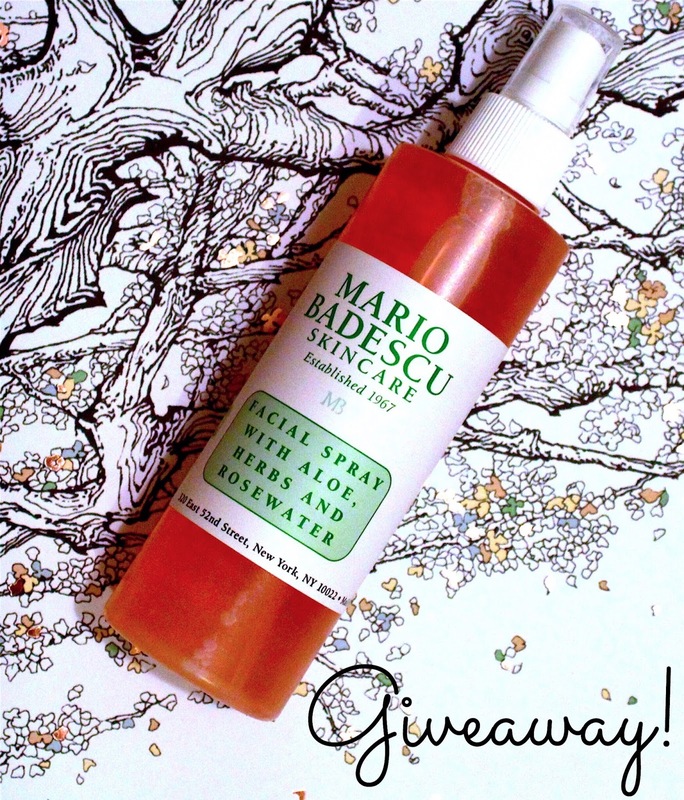 One of my absolute favorite products from last month was the Mario Badescu Facial Spray. Made with aloe, herbs and rosewater, it leaves my face feeling refreshed, hydrated and moisturized without feeling sticky or oily. It sets my makeup and keeps it looking fresh all day. Plus, I love the soft girly scent of powder and flowers. I am giving away one 8 ounce bottle to a lucky reader! Keep it for yourself or give it to someone as an awesome holiday gift. The winner will be chosen at random by Amazon's Giveaway service. Giveaway end on November 10, 2015 at 11:59 PST. Only residents 18+ years old in the 50 United States or the District of Columbia will be eligible to enter. No purchase necessary. Please read the official Amazon Giveaway rules and FAQs for any questions or concerns. Click HERE to enter and follow the instructions. The only requirements are that you follow me on Twitter and have an Amazon account for your prize to be shipped to you! Share this giveaway with others and spread the love! Good luck and thank you for being one of my awesome readers!